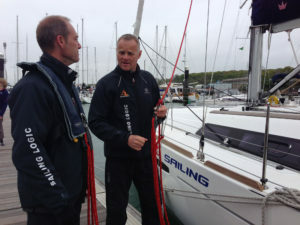 The Marine Radio Short Range Certificate is the minimum qualification required by law to control the operation of VHF and VHF Digital Selective Calling (DSC) equipment on any British flagged vessel voluntarily fitted with a radio. 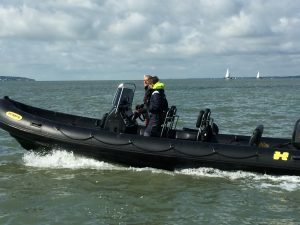 This includes both fixed and handheld equipment using International channels. 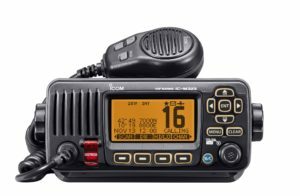 All new VHF sets are either fitted or can be interfaced, with DSC allowing calls to specific vessels. 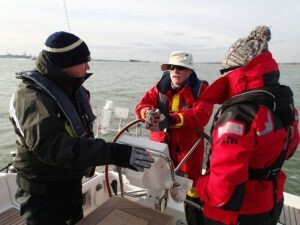 If you hold the ‘old’ VHF license (pre-1999) you need to upgrade to this qualification if you purchase new equipment. 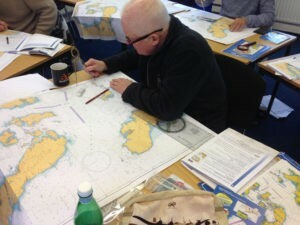 This course is also a pre-requisite for the RYA/MCA Yachtmaster Exam. 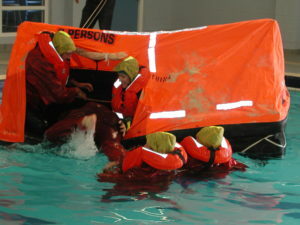 Online Self-study plus classroom exam. On booking you will receive a VHF textbook in the post, as well as log-on details for the self-study module which should take 4-8 hours. On successful completion, you will print your own certificate which you must bring with you to the practical exam. 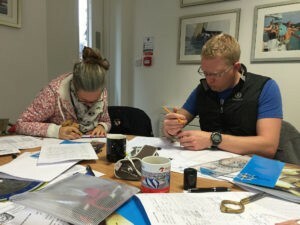 The practical exam will be held at our classroom based in Port Hamble Marina. The exam should take less than one hour and you can can choose your preferred time slot. – This is an online module. 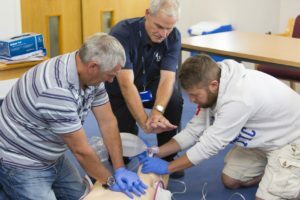 Please click here to book onto the HVF course. 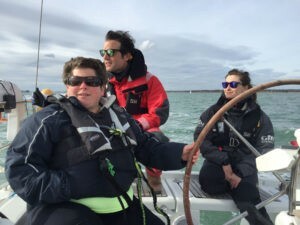 £100 per person + £60 exam fee payable directly to the RYA examiner by cheque or card. 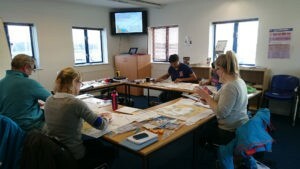 Private examinations on your choice of date can be arranged on request (subject to availability of examiner).